Comcast Bids $30 Billion for Sky, Will Disney Counter-Bid? Comcast has put in a formal all-cash bid of $30 billion for Sky, the pan-European media network. This bid by Comcast is 16 percent more than what 21st Century Fox bid in late-February. The Walt Disney Company is intertwined in all of this because last December they announced they were in the process of acquiring most of 21st Century Fox, pending approval. Part of the acquisition included a 39 percent stake in Sky that 21st Century Fox already owns. 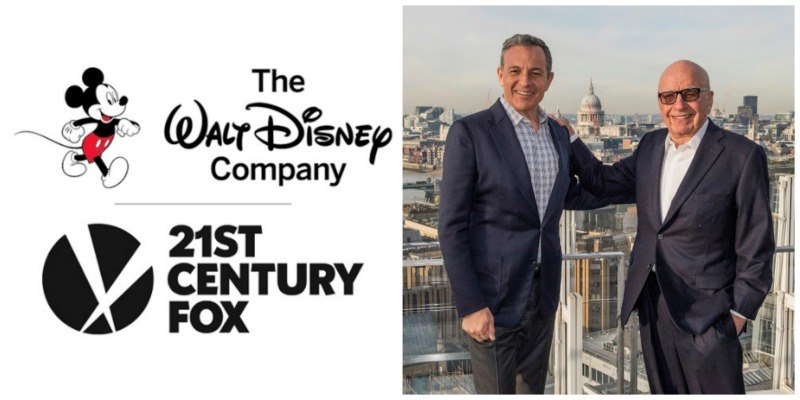 Since this announcement, the independent directors of Sky have “pulled their recommendation for the Fox bid and welcomed Comcast’s.” It seems that Comcast has now forced itself into an all-out bidding war with 21st Century Fox and Disney. Disney now must decide if they want to counter-bid and if they do how much they are willing to pay.